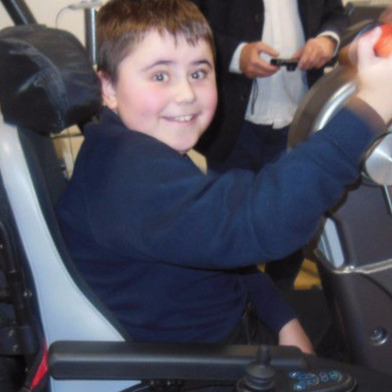 There are approximately 770,000 disabled children living in the UK, many of whom are routinely excluded from playing and taking part in sport, leisure and physical activity. The reduced exposure to successful engagement in play and physical activities can negatively impact on their health and well-being, both in childhood and later in life. The CLEAR Trust supports a team of innovative researchers who embrace a multidisciplinary collaborative approach to address important issues facing individuals with long-term disabilities and their families. 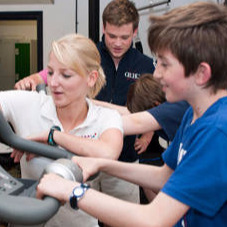 The research group develop, evaluate and deliver therapeutic exercise techniques enabling children and adults with a broad range of physical and learning disabilities to participate in activities from which they are generally excluded.